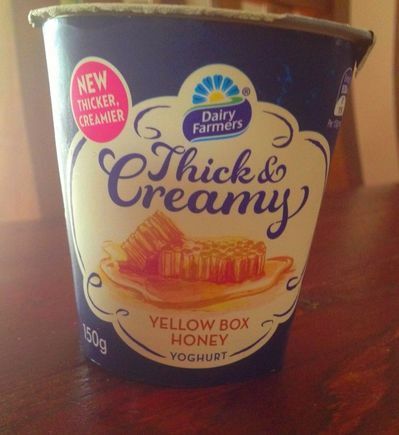 This new range of Dairy Farmers yoghurt are absolutely delicious! My favourite flavour so far is the Caramelised Fig. It is heavenly.